I am lucky enough to do quite a lot of photojournalism around Zimbabwe and Southern Africa, mostly tourism and wildlife related stories, but recently I was happy to receive a brief from Travel Africa magazine to do something a little different. For their April/June edition they wanted to feature an article on the highlights and attractions of Zimbabwe's capital Harare. The article was coined 48 hours in Harare I was asked to showcase a variety of activities that a tourist could enjoy in and around Harare in a few days. 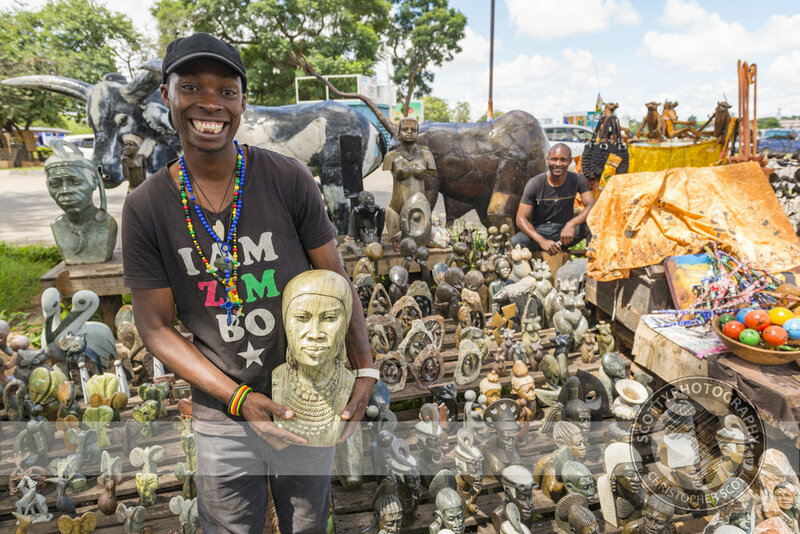 This involved quite a lot of interaction with some of Harare's residents, from the amazingly talented sculpture artists at the Chitungwisa arts centre to arts and crafts purveyors at the various flea markets I visited. Several strangers were also accosted in the streets and everyone was always happy to have their picture taken, affirming the often attributed characteristic that Zimbabweans are some of the friendliest people in Africa. I thoroughly enjoyed my time meeting new people around Harare and would encourage anyone to get onto the streets and mingle, make new friends and most importantly smile alot! 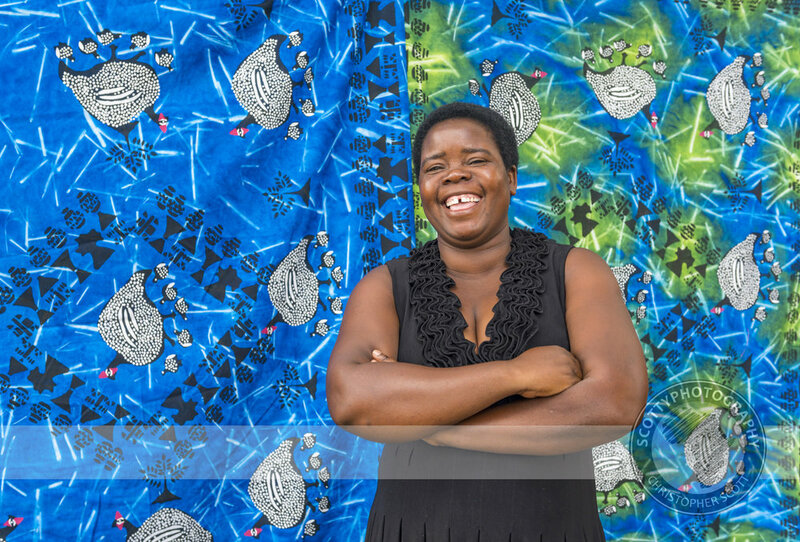 You can check out the edition of Travel Africa magazine that features my article here (flip to page 80) and see some of the amazing smiles that I captured around Harare below.